It’s December! Time to have a set of Christmas theme nail art for my nails! 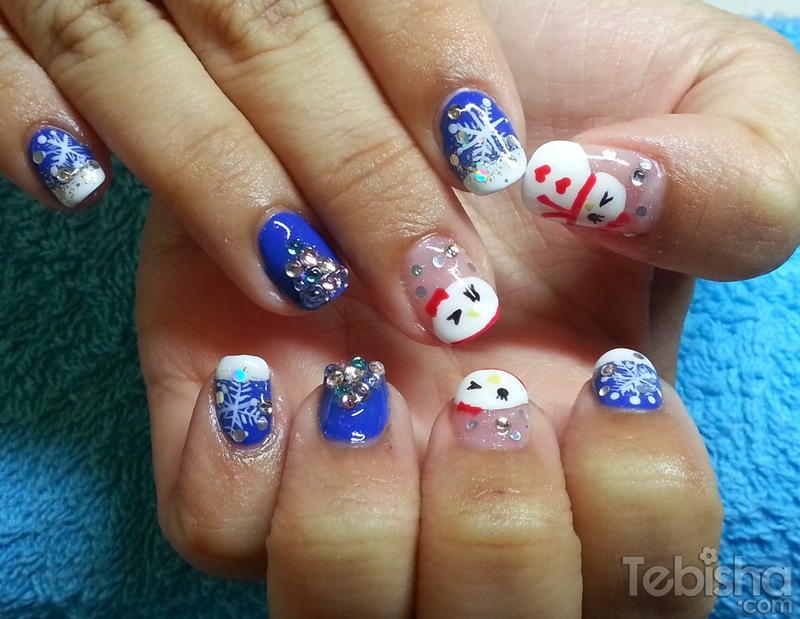 Visited GardeNails last weekend, Michelle did a set of lovely snowman nails for me! Can’t wait to show you guys my nails but beforehand I got something to announce. 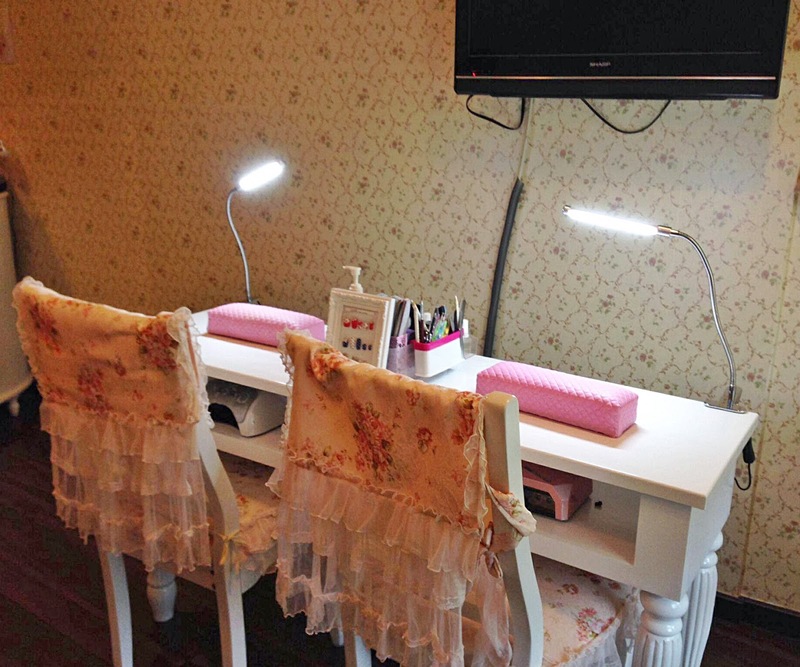 GardeNails has opened up their Chinese New Year 2014 bookings. 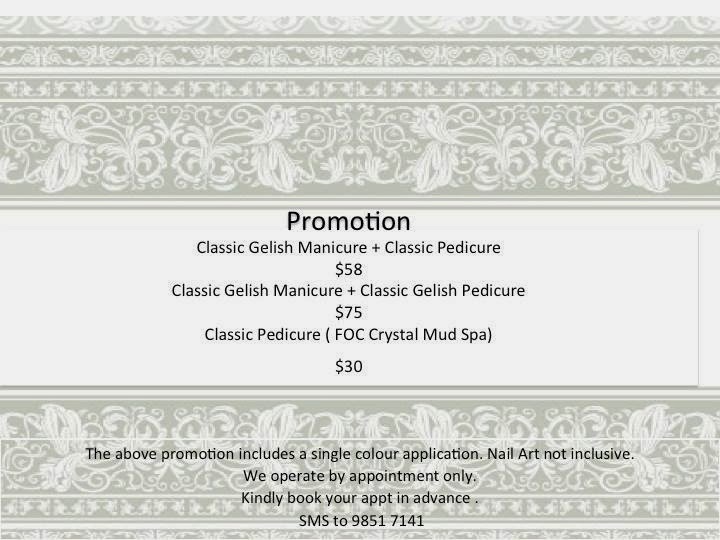 For booking of your CNY slots, please refer to GardeNails website: http://gardenails.com/ for more info. Hurry! Head on to http://gardenails.com/ to book your CNY nail appointment to avoid disappointment! GardeNails had marked their 2nd year in November 2013! I would like to wish GardeNails Happy 2nd Anniversary! Wishing you Prosperous Business! Appreciated & Thank you for beautifying my nails for the past 1 year. 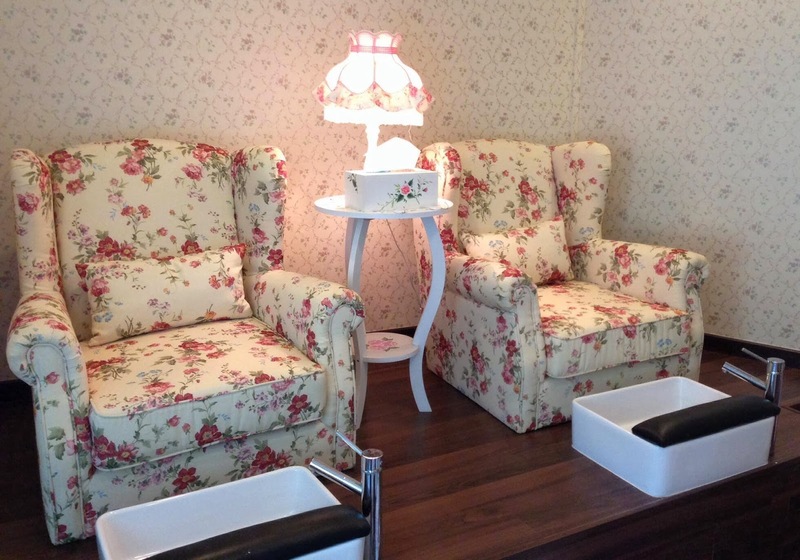 They also did a mini makeover to their shop, they changed their pedicure sofa to a more comfy seat. And a bigger manicure table to accommodate more than 1 customer. Nail Art for the month – December 2013. Gelish Manicure for the above 3 designs will be $55 only! 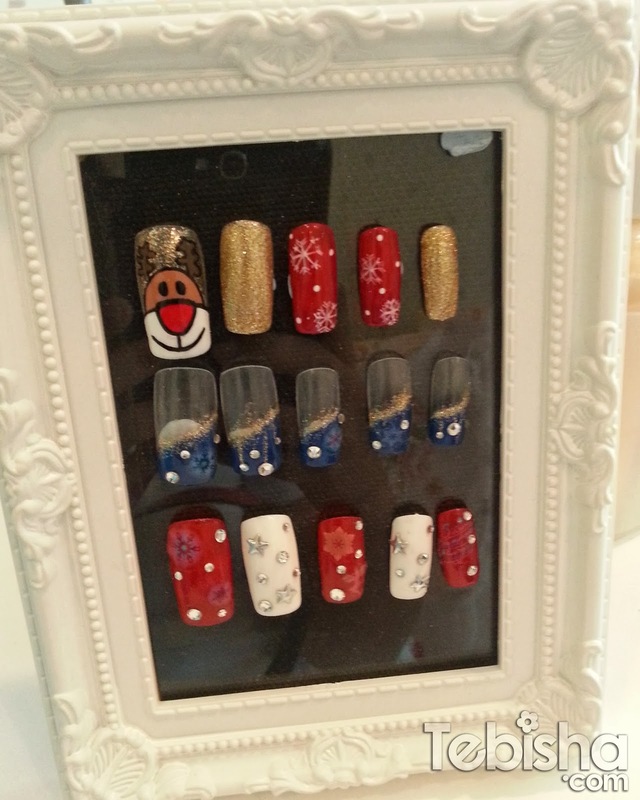 Book your appointment now and have a set of Christmas Festive Nails for your Christmas! And now its the time you have been waiting for! My set of Snowman Nails! I found this set of design through instagam & requested GardeNails to do the same set for me. 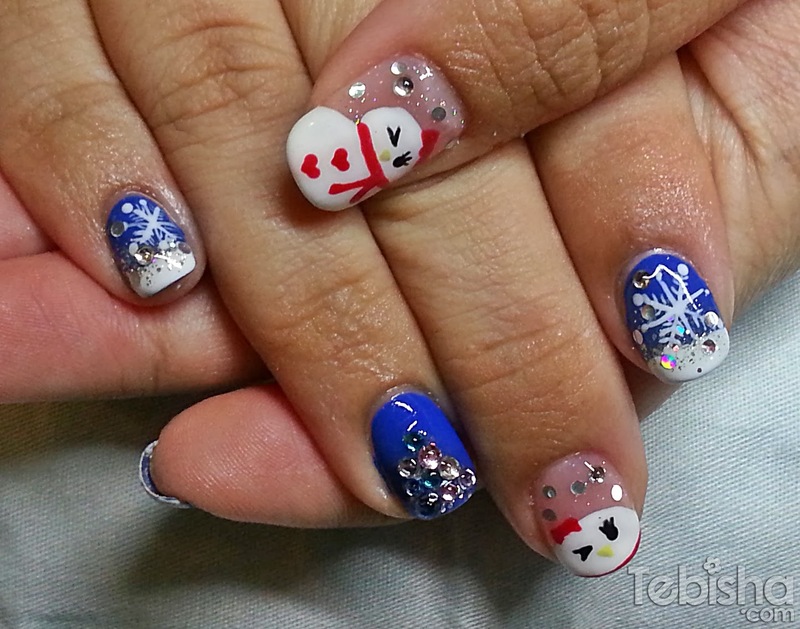 Snowman nails was decorated with hand-painted snowflakes and crystals bling bling Christmas tree! From the snowman to the eyes with lashes and snowflakes, every details on my nails were hand-painted by Michelle! Thanks Michelle for the effort & awesome work, I really love it a lot! And lastly, Don’t miss out the All Time Favourite Promotion which will ends on 31 December 2013! Call 6310 2669 or SMS to 9851 7141 to book appointment now! ** GardeNails is strictly for appointments only, do book your appointment 1 day in advance.